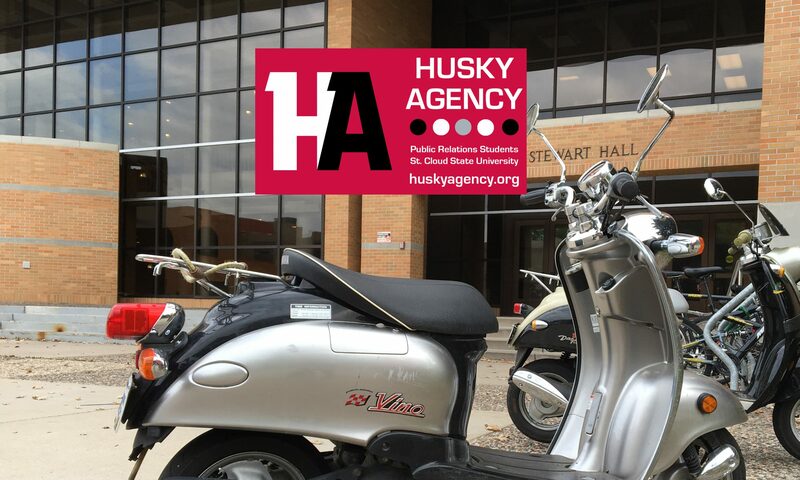 The agency and online platform launched during Fall Semester 2016, is located online at huskyagency.org, for students studying Public Relations Cases and Campaigns, COMM 438/538, and Public Relations Writing, COMM 436/536, in the Department of Mass Communications at St. Cloud State University. Here you will find student public relations campaigns and related work. Please visit the About page for more details. 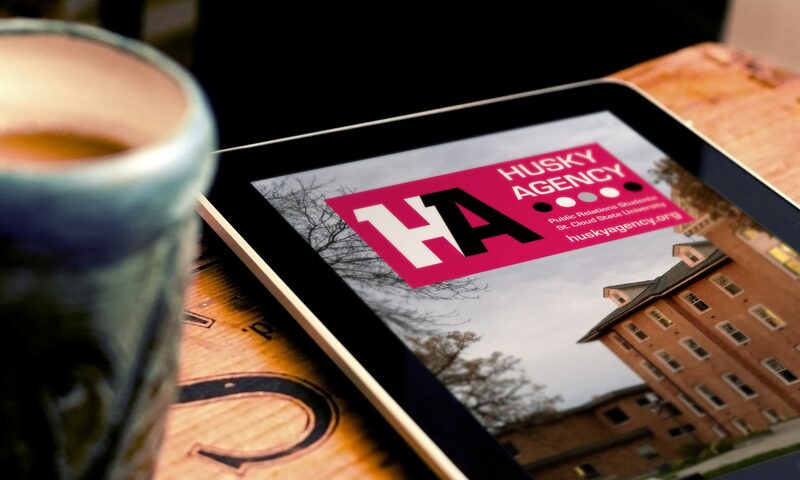 Learn more about Husky Agency – Take a look around the website and feel free to drop us a note.